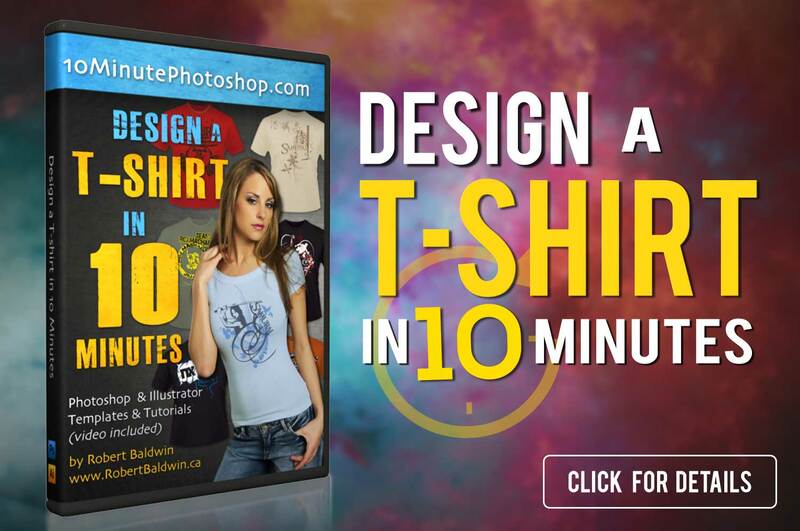 Design a T-shirt in 10 minutes is a compressed Photoshop training series that focuses strictly on the tools needed to design a professional t-shirt from scratch! Learn how to design your own T-shirts in less than 10 Minutes. Training includes video, eBook, graphic templates and more! Learn how to design the most effective business logo from scratch! 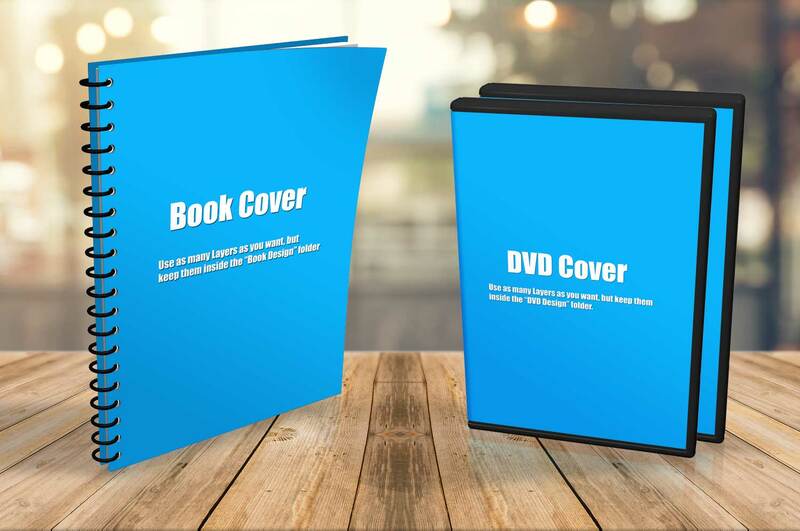 Includes templates, video tutorials, business cards.. check it out!